The Men's Ked Padded Hoodie offers you a stylish and lightweight design you are sure to love! 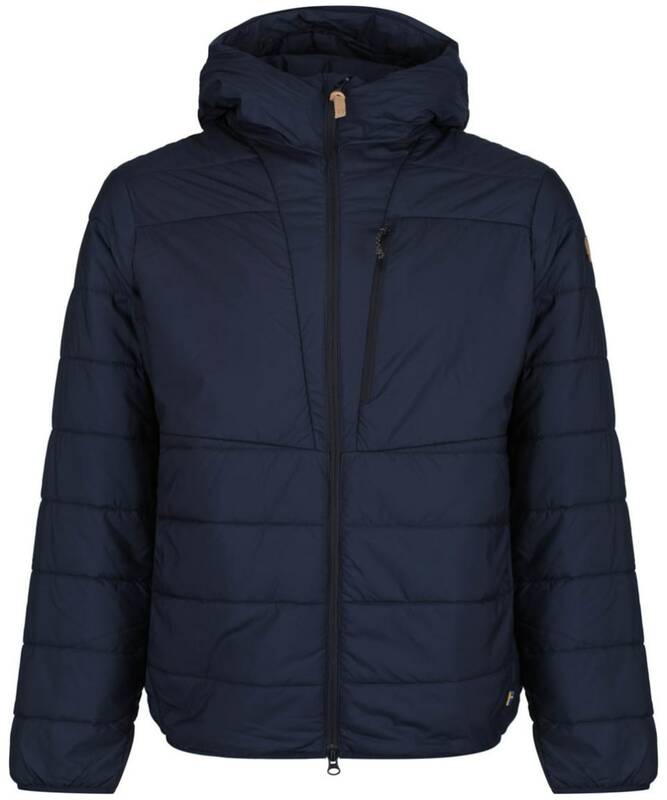 This stylish lightweight jacket is ideal for wearing alone or as a mid layer when those cold days arrive. 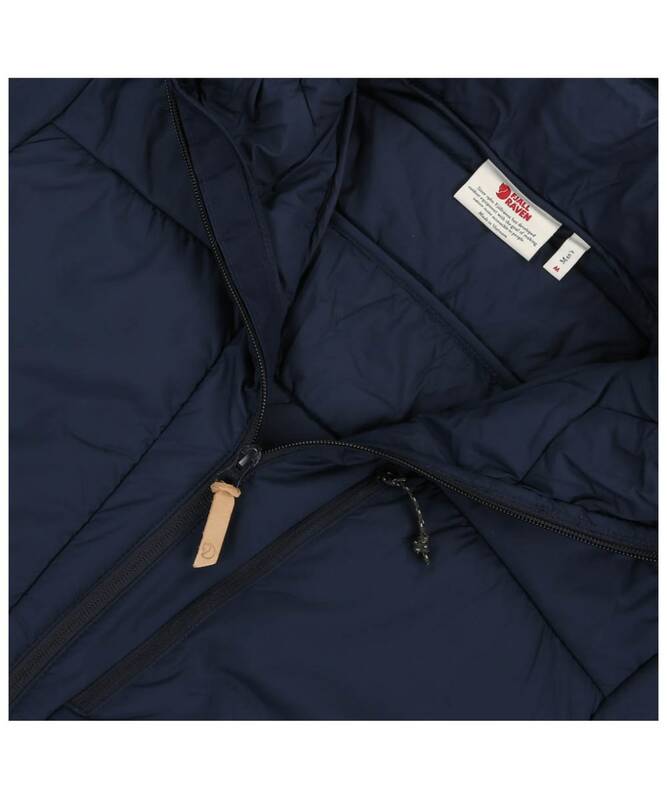 The Ked has been filled with Fjallraven's G-Loft Supreme® which offers you a quick drying, highly compressible and easy to care for filling. 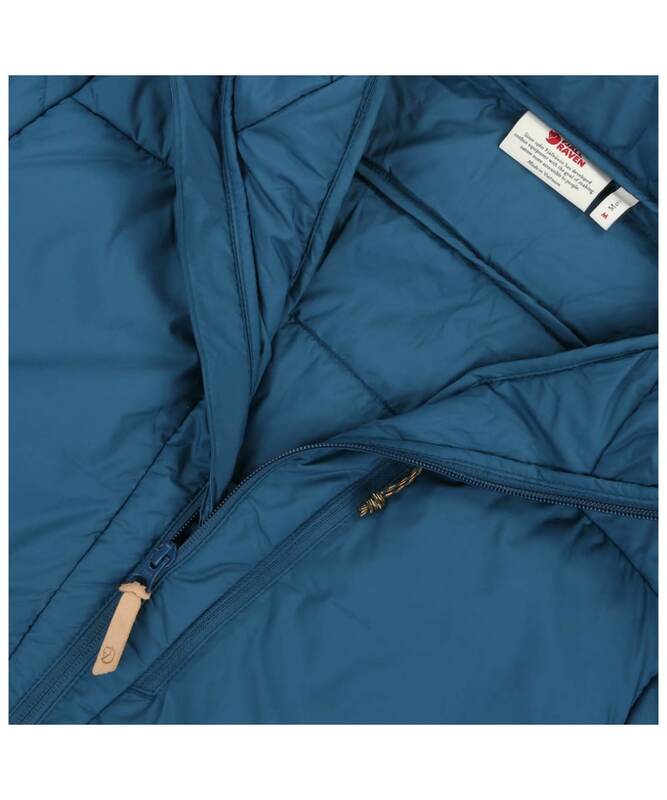 The G-Loft Supreme® offers you thermal properties in even extreme wet and cold conditions, featuring a 'memory effect' which means with fibres will return to their original shape, even after repeated washing and hard-wear. This stylish hoodie is easily packable for added convenience, featuring elastic binding at the hem and sleeve cuffs for added comfort, perfect keeping those cold winds out! This jacket also features a snug fitted hood with a one-hand adjustment at the back, ideal for when the weather takes a turn for the worst. 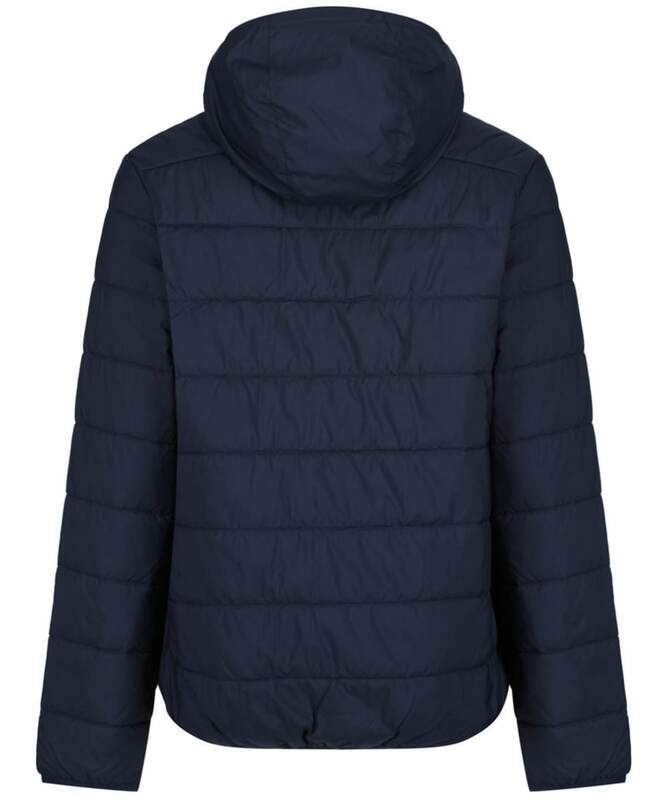 For added convenience this jacket features an array of pockets including a zippered chest pocket, two hand pockets and a mesh pocket to the inside, meaning plenty of room for your valuables. 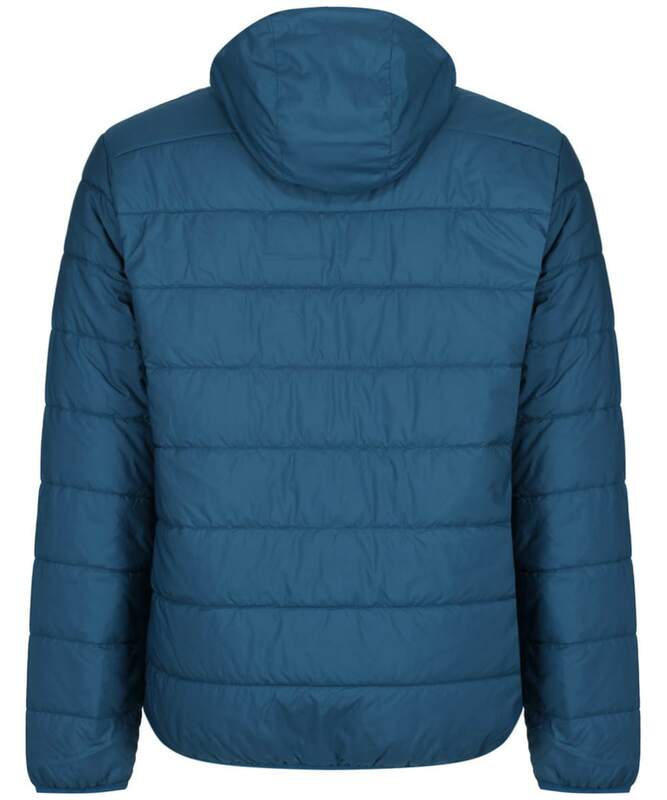 Men’s Fjallraven Keb Padded Hoodie - Glacier Green is rated 5.0 out of 5 by 1.